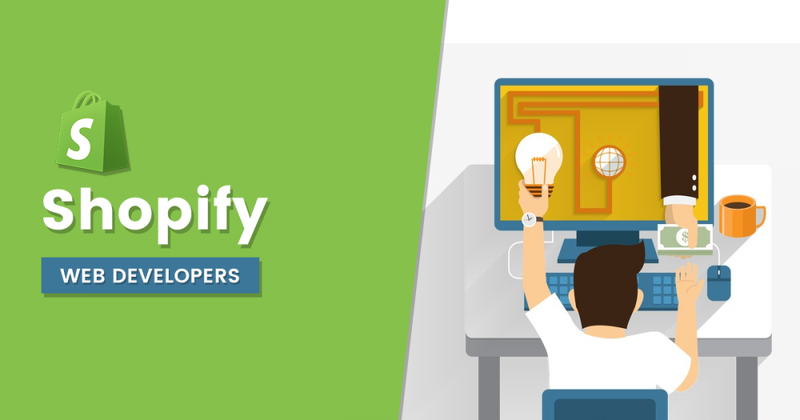 The Brihaspati Infotech is a Shopify web design company that has the experts to create custom Shopify themes to fit your needs and budget. Don't settle on one of the free templates. Let the Shopify web designers at The Brihaspati Infotech help you set your company apart with a custom template to give you an upper edge over your competitors.